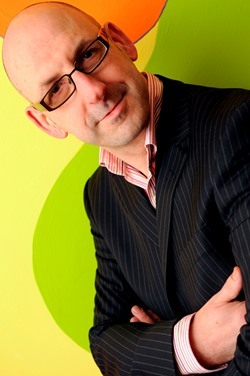 Liquorice Media’s founding director is Graham Lironi. Graham is an economics and marketing graduate, published author and former business magazine editor with 20 years experience in journalism and public relations. Liquorice Media has extensive media contacts and a successful track record of matching clientele with the journalists best placed and best able to tell a particular story for maximum impact. In addition to providing editorial content, we manage everything from arranging exclusive face-to-face interviews with senior journalists, organising press conferences, photo shoots and handling media coverage for major corporate and consumer events. Liquorice Media is based in Glasgow and places media stories on behalf of its clients within local, national and international media. Liquorice Media was launched in 2007 when the founding directors identified an opportunity for a professional, customised public relations service that really delivers for its clients.